2 x 16 LCD with auto on/off switch. 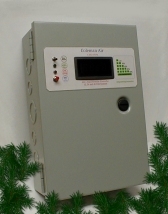 High amperage Solid-State PWM Solar Charge Controller. 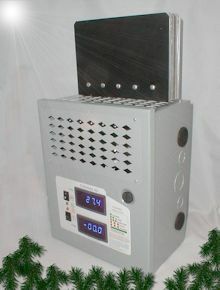 155 Amp, 12, 24 or 48 volts, with 200 amp shunt. 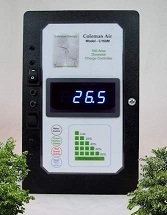 LCD Display with volts/amps/watts and more. Built in D/C Breakers. Designed for solar. 10 x 12 X 6 Hoffman Box. 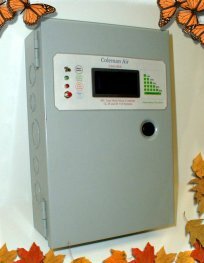 Reverse polarity, over-voltage, over-current protected. 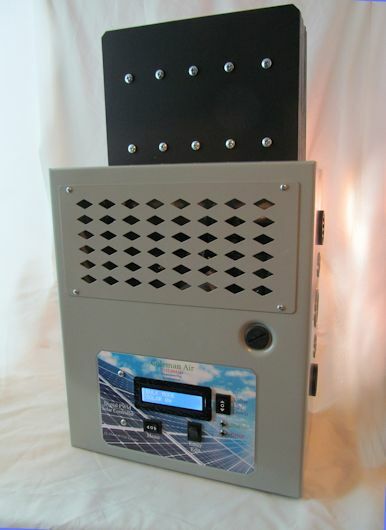 Wind/Solar Solid-State PWM Solar/Wind Charge Controller. 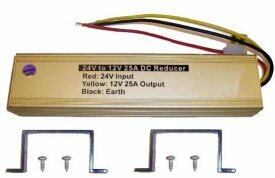 New ** 65 Amp 12 or 24 volts. High contrast LED volt meter with on/off switch. Designed for both wind and solar. 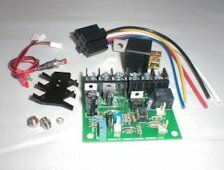 12 Volt, 440 Amp Relay - Includes capacitor & resistor. 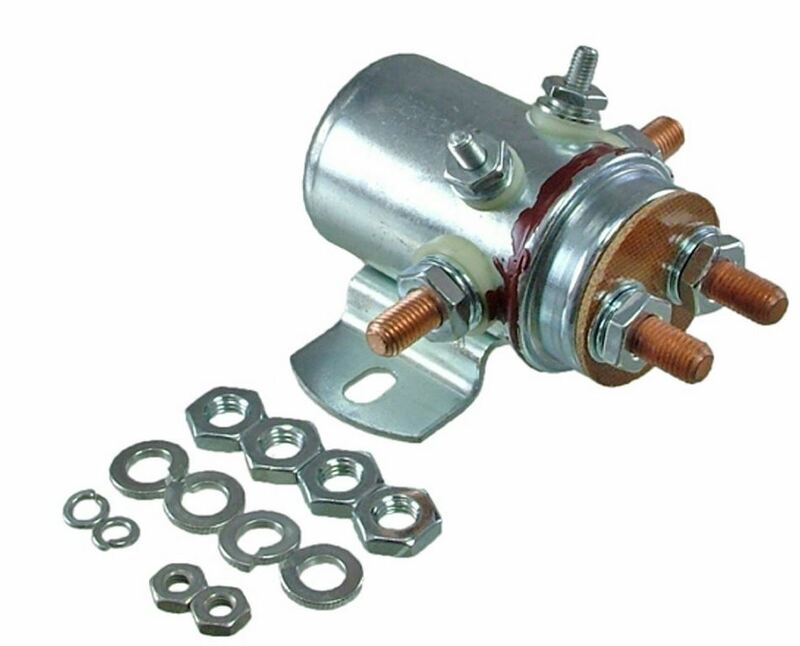 Ametek SBD-4201-G (15-386) Silver contact solenoid. 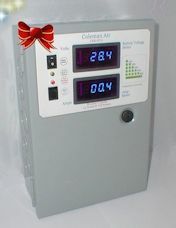 12 Volt, high amperage continuous duty relay. 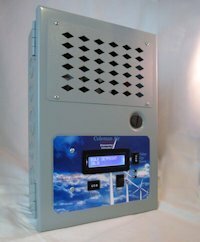 Wind/Solar Multi-Mode Charge Load Controller. High and Low voltage trip points, with time delay.